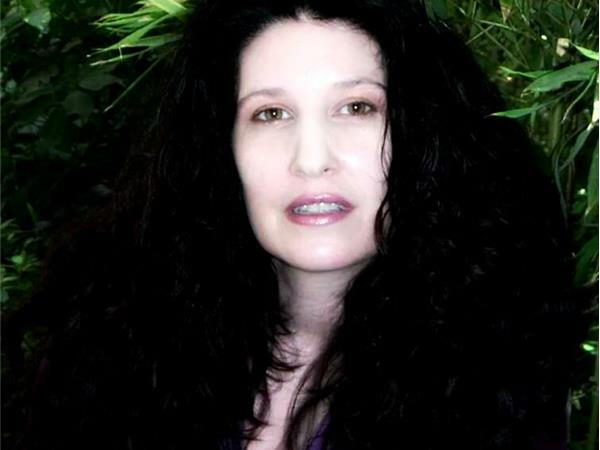 Host Tarot Dactyl is excited to welcome crystal expert and best-selling author Judy Hall to the show! 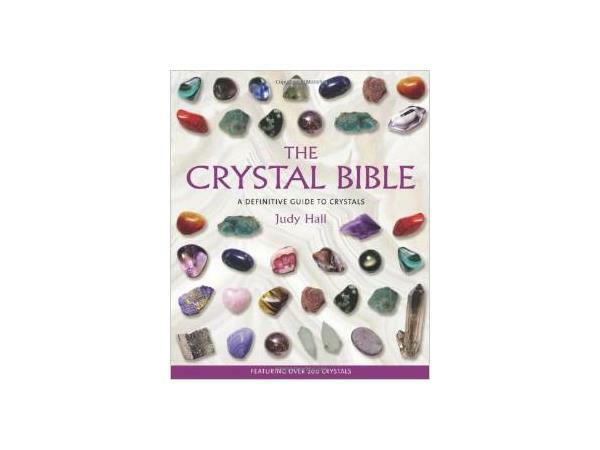 Judy Hall is a successful Mind Body Spirit author with over 40 books to her credit including the million selling Crystal Bible (volumes 1, 2 and 3). 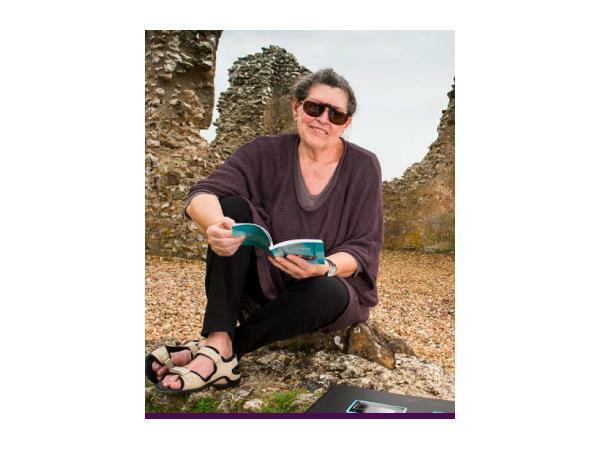 Judy was voted the 2014 Kindred Spirit MBS personality of the year.? 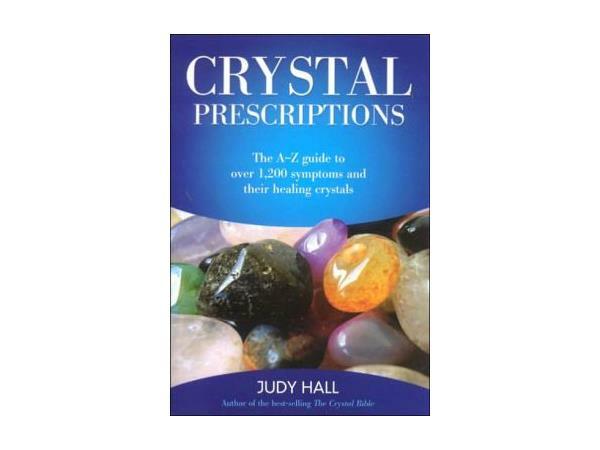 Judy will be talking about her latest book Crystal Prescriptions Volume 4 (due out in October) and other crystal-related topics. 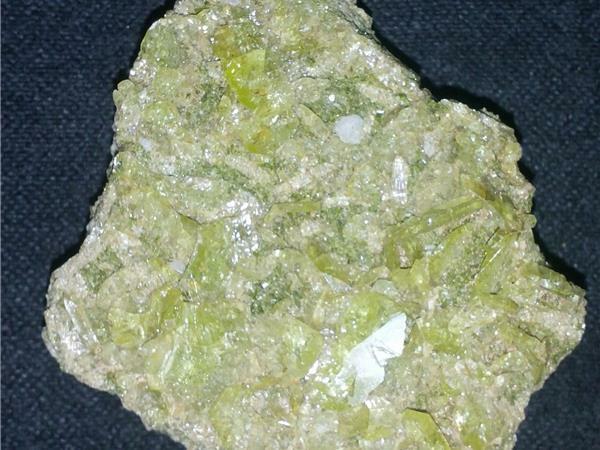 The featured stone for this episode is Titanite aka Sphene. 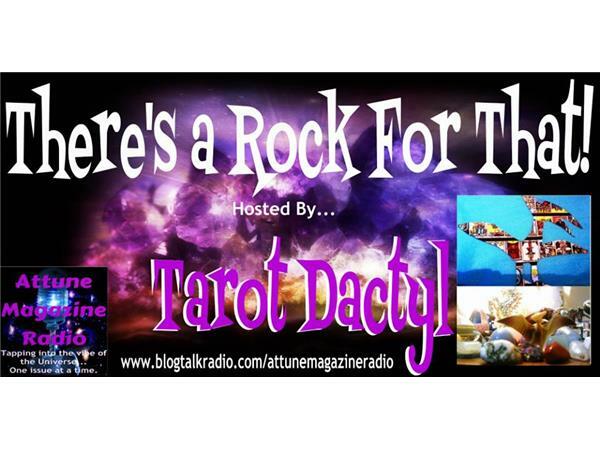 In the second half of the show Tarot Dactyl will discuss the folklore, metaphysical properties and healing applications of this amazing crystal. 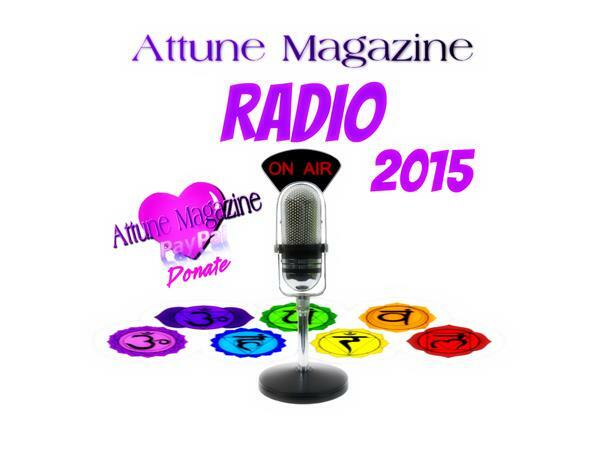 Tune in July 2, 2015 6PM EDT/5PM CT/ 4PM MT/3 PM PT for this very special episode!